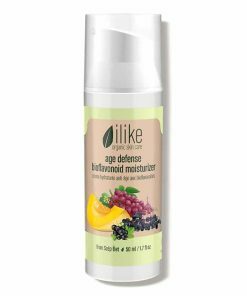 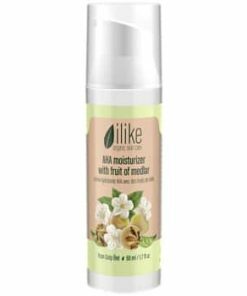 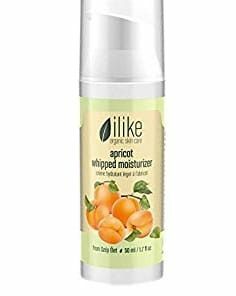 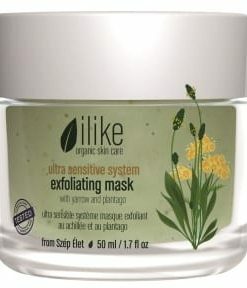 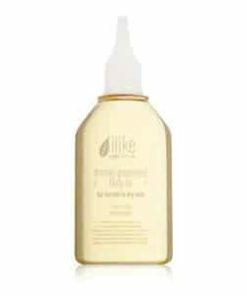 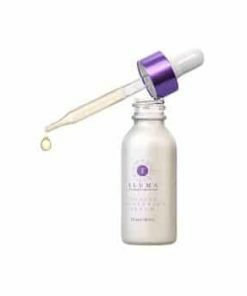 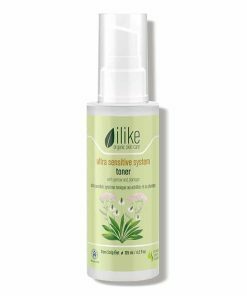 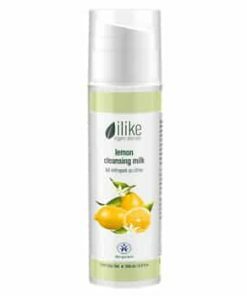 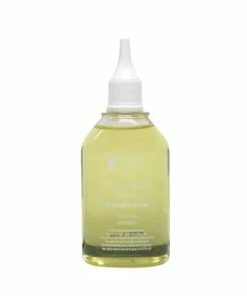 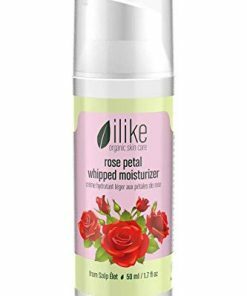 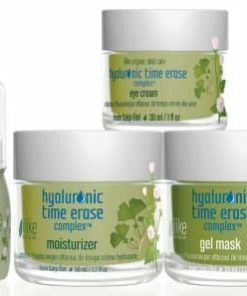 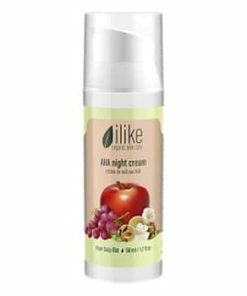 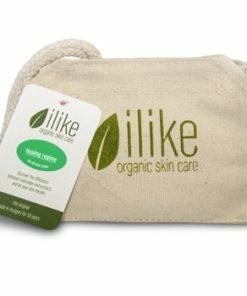 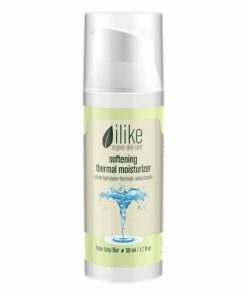 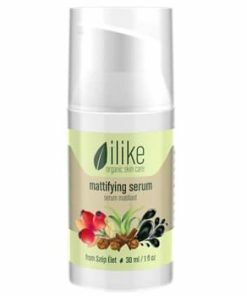 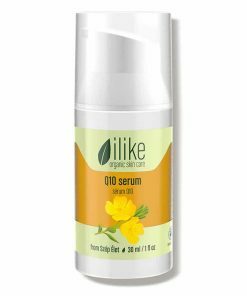 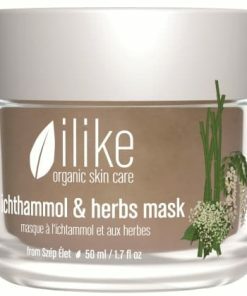 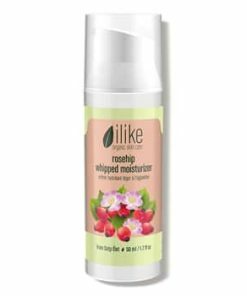 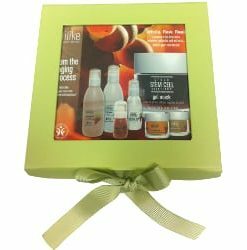 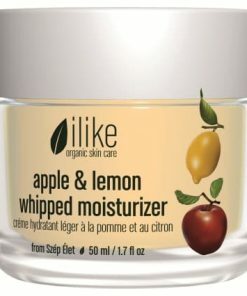 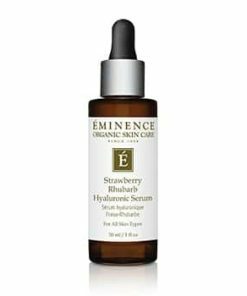 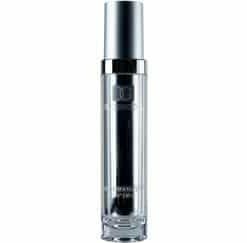 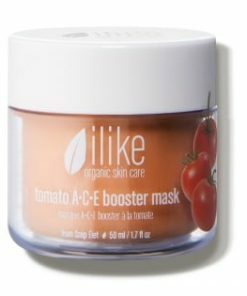 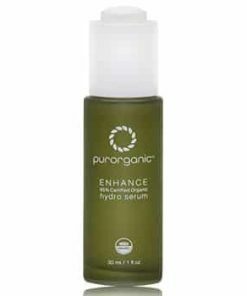 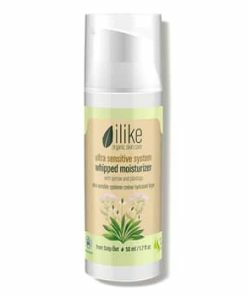 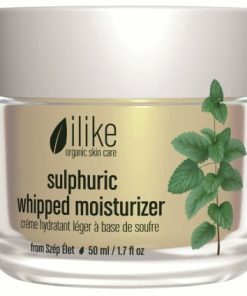 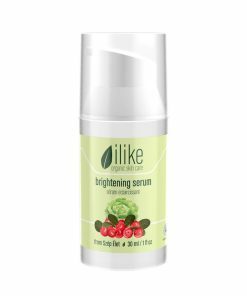 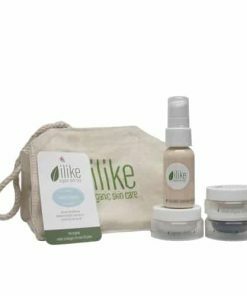 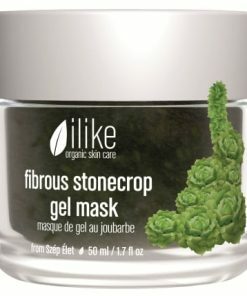 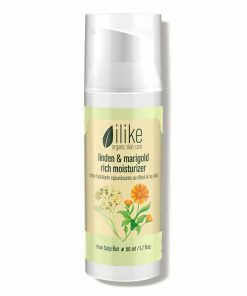 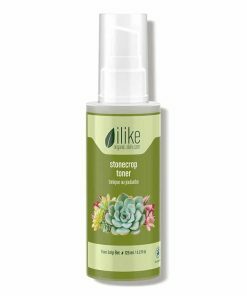 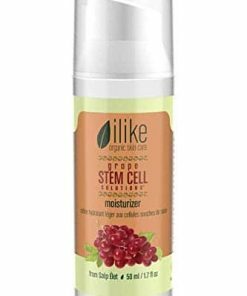 Ilike Organic Skin Care Herb Infusion Serum soothes, heals and calms the skin with acne, extreme oiliness, inflammation and redness. 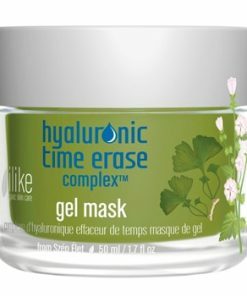 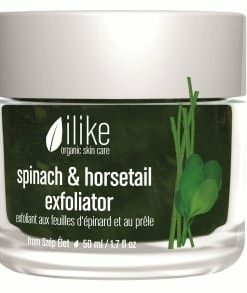 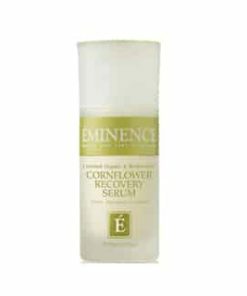 Zinc sulfate allows the skin to heal faster while fennel seed helps detoxify for a healthier appearance. 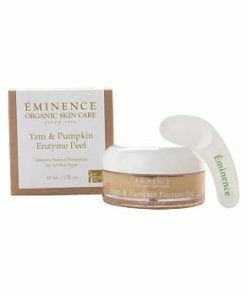 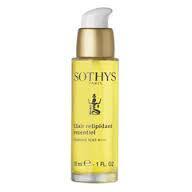 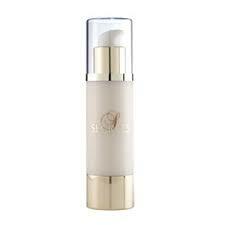 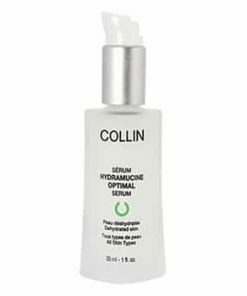 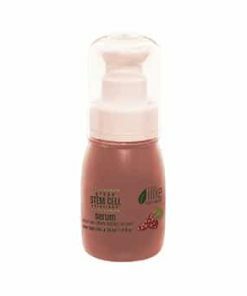 Soy lecithin, which contains omega-6 fatty acids, alleviates dry, chapped skin. 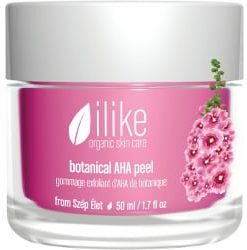 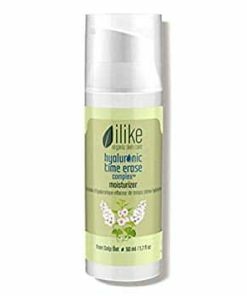 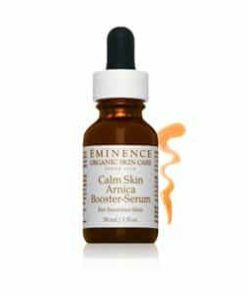 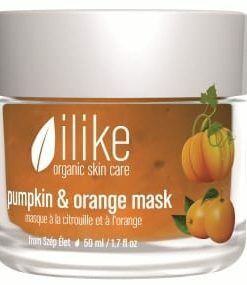 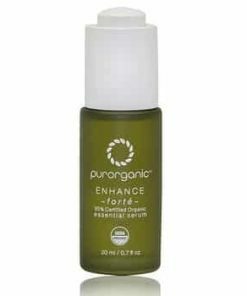 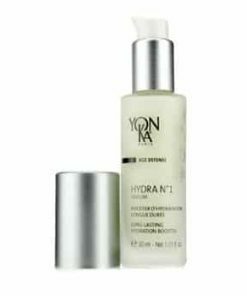 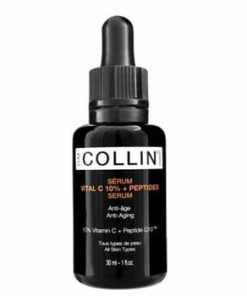 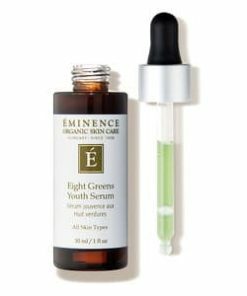 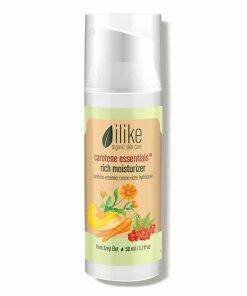 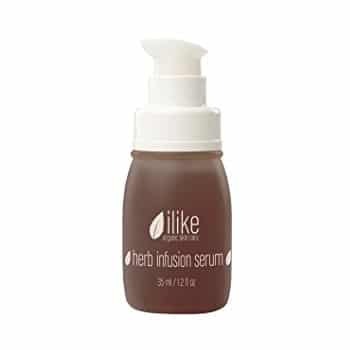 Skin covered in acne and annoying spots is no match for ilike Herb Infusion Serum. 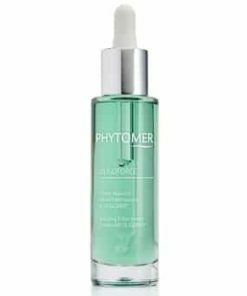 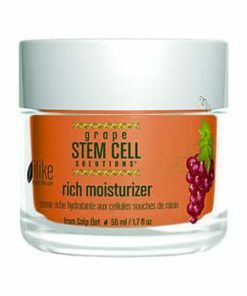 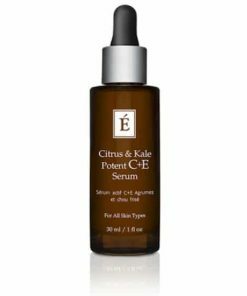 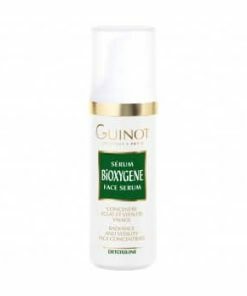 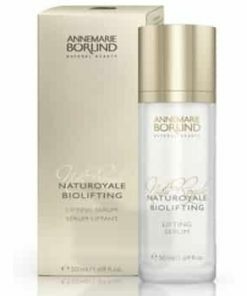 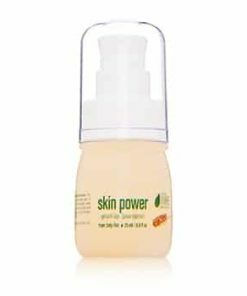 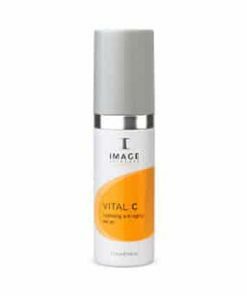 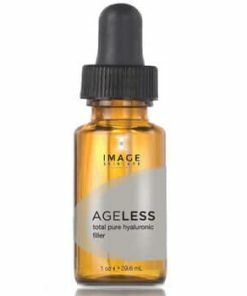 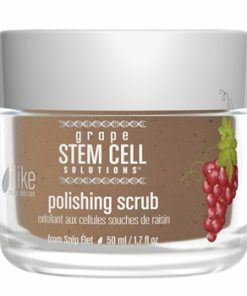 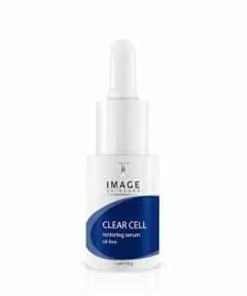 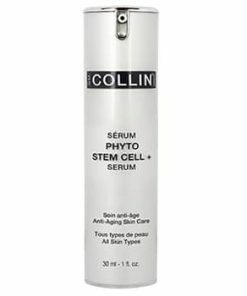 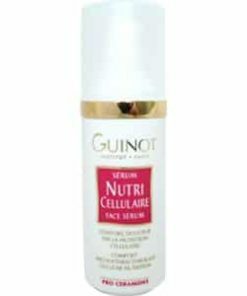 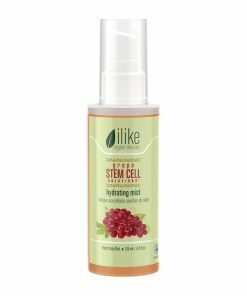 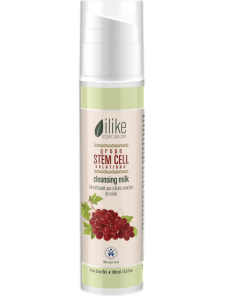 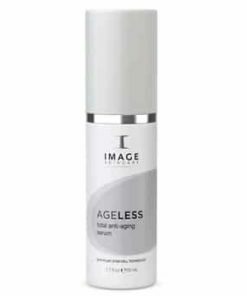 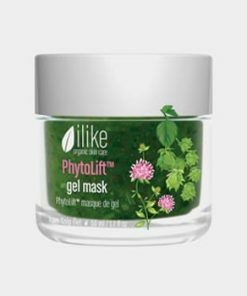 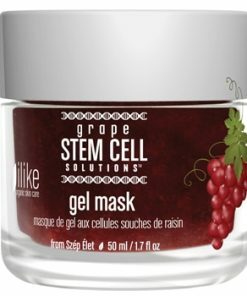 This extremely potent liposome gel make pustules vanish, decreases inflammation and soothes the affected area after using the product for 1-2 weeks. 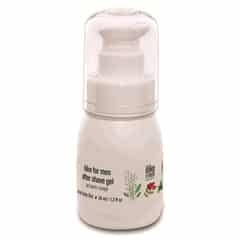 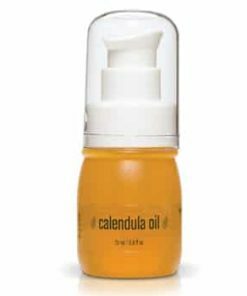 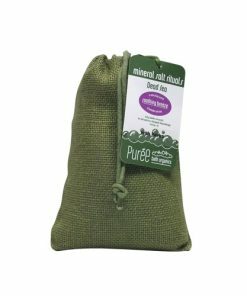 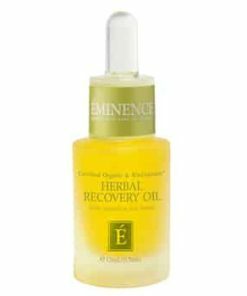 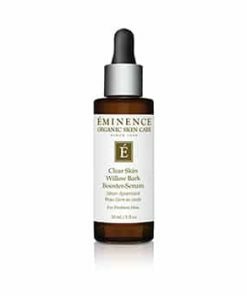 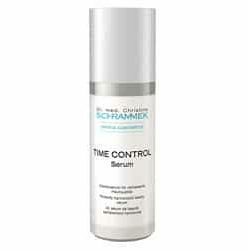 It comforts and mends inflamed skin and stabilizes sebaceous gland activity with organic herbs. 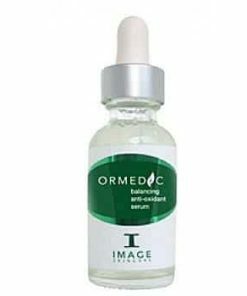 Mends skin by decreasing inflammation. 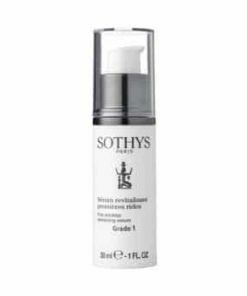 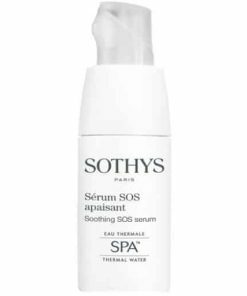 Stabilizes seborrhea problems by normalizing the activity of sebaceous glands. 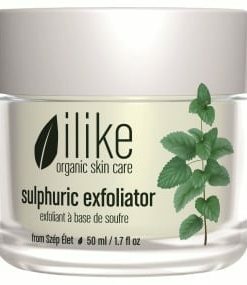 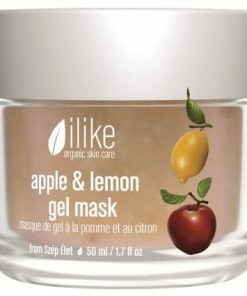 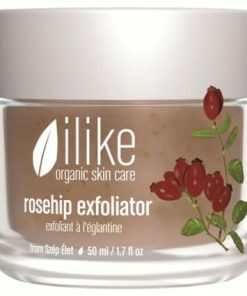 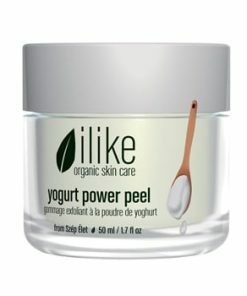 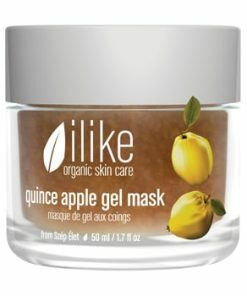 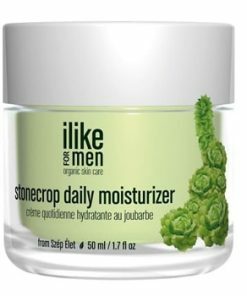 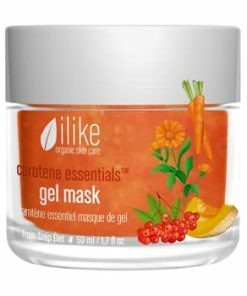 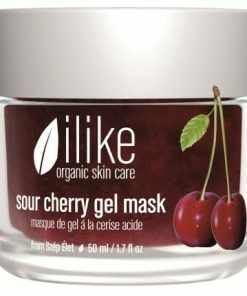 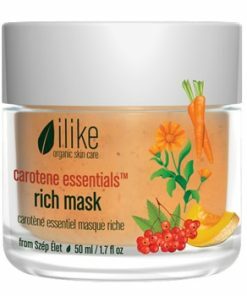 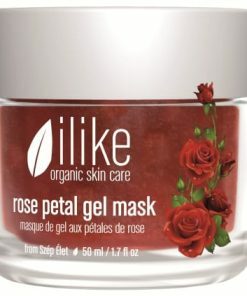 Makes deep acne come to skin surface. 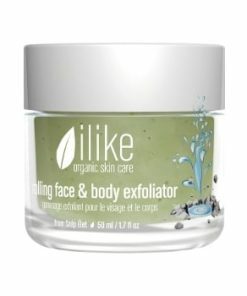 First, clean skin or use an exfoliator and mask. 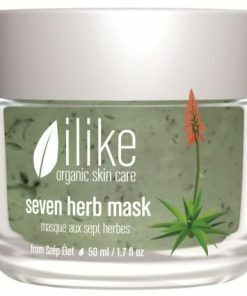 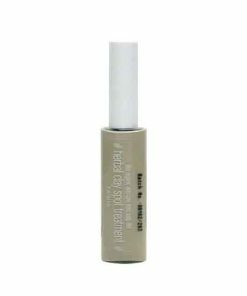 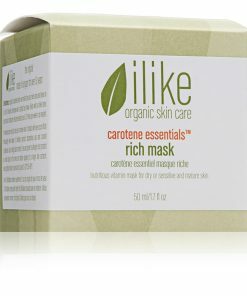 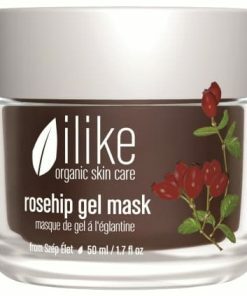 Then, put a thin coat of ilike Herb Infusion Serum on your skin. 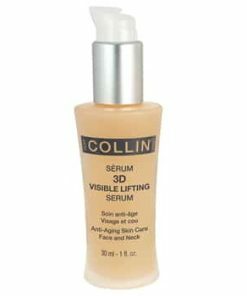 Next, use a moisturizer on top of the serum and leave it on. 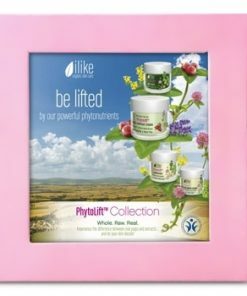 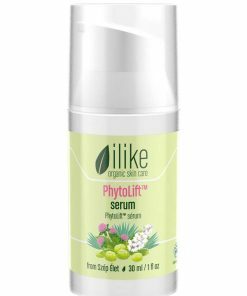 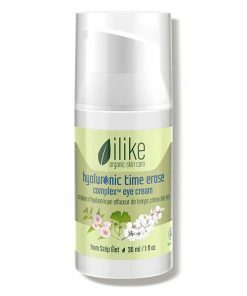 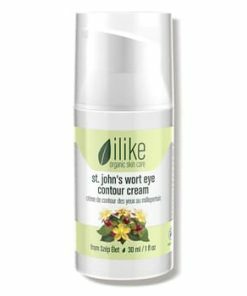 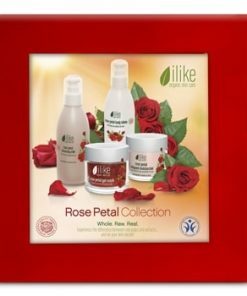 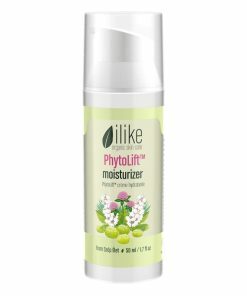 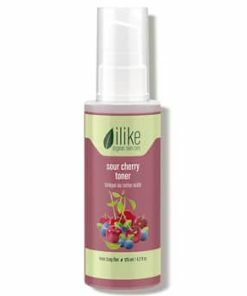 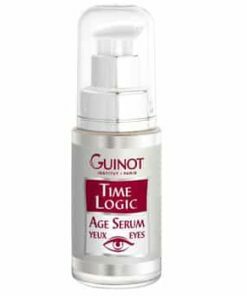 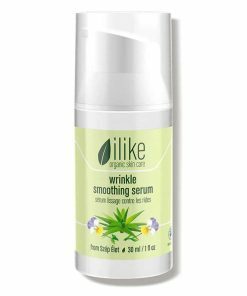 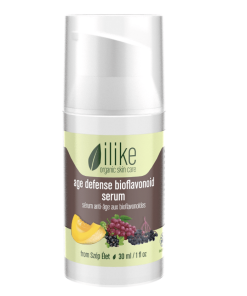 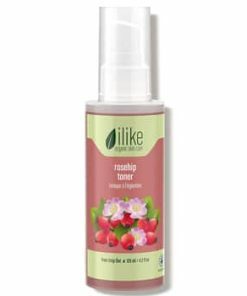 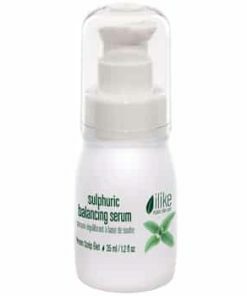 Use ilike Herb Infusion Serum 2-3 times a day. 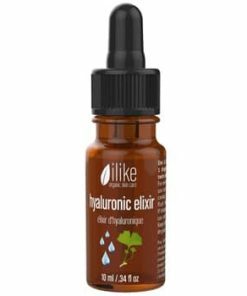 Aniseed, Fennel Seed, Horsetail, Walnut Leaf, Anise Oil, Soy Lecithin, Zinc Sulfate, Kaempferol, Quercetin Bioflavonoids, Saponins, Biosugars, Plant Protein, Vitamin C.